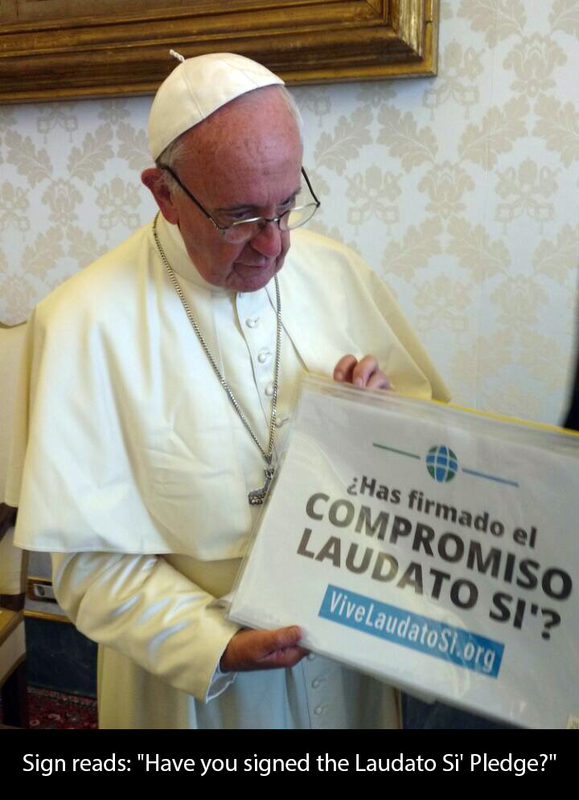 Pope Francis challenges us to sign the Laudato Si' pledge. Have you signed yet? Check the pledge out here!